HTTP status codes. Error 500, error 502 and more. 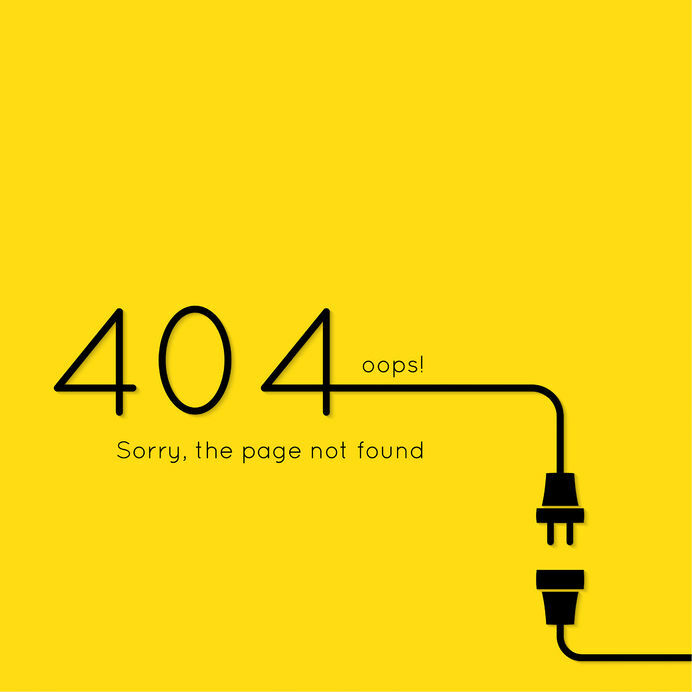 Any now and then, when we are browsing the internet, we get one of those – error 500 or error 404. What does this number mean? How many other numbers are there? In this article you will see the different categories of HTTP status codes, what do they say and some examples.